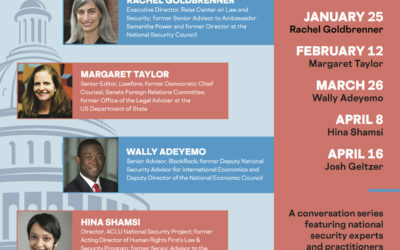 Author and RCLS Fellow Yascha Mounk spoke with UK Ambassador to the UN Karen Pierce in the first event in our National Security and the Rise of Populism series. The application period for the 2019-2020 Reiss Center Student Scholars Program is now open. 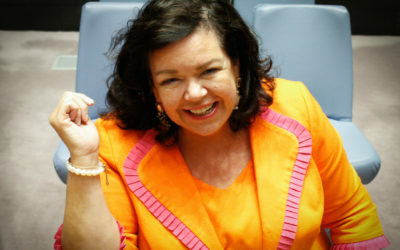 Please read more about the program and find out details on applying. 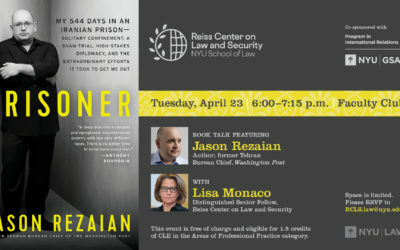 Jason Rezaian, former WaPo Tehran Bureau Chief, will join RCLS Fellow Lisa Monaco to discuss his imprisonment in Iran and the efforts to secure his release. 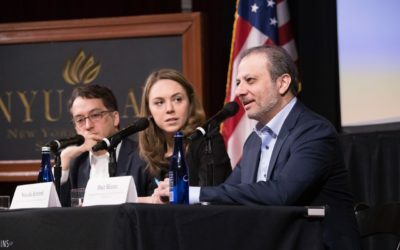 Preet Bharara, Ryan Goodman, and Natasha Bertrand helped distill the issues following the conclusion of the Mueller report—where things stand, and what could be next.